New Legend of Zelda game on the Horizon.
" 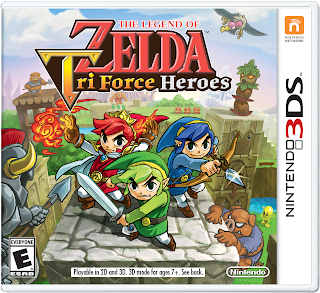 Form a legendary trio with your friends and tackle dungeons and boss battles together in The Legend of Zelda: Tri Force Heroes, coming to the Nintendo 3DS family of systems on Oct. 23. 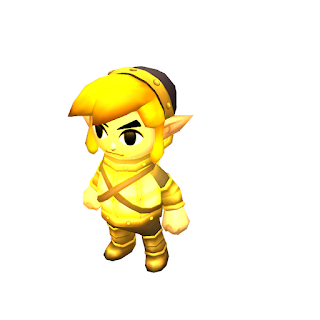 Presented in the same top-down style as the critically acclaimed The Legend of Zelda: A Link Between Worlds game, prepare to solve inventive puzzles as a team and dress Link in a range of outfits to enable new abilities that enhance your adventure. 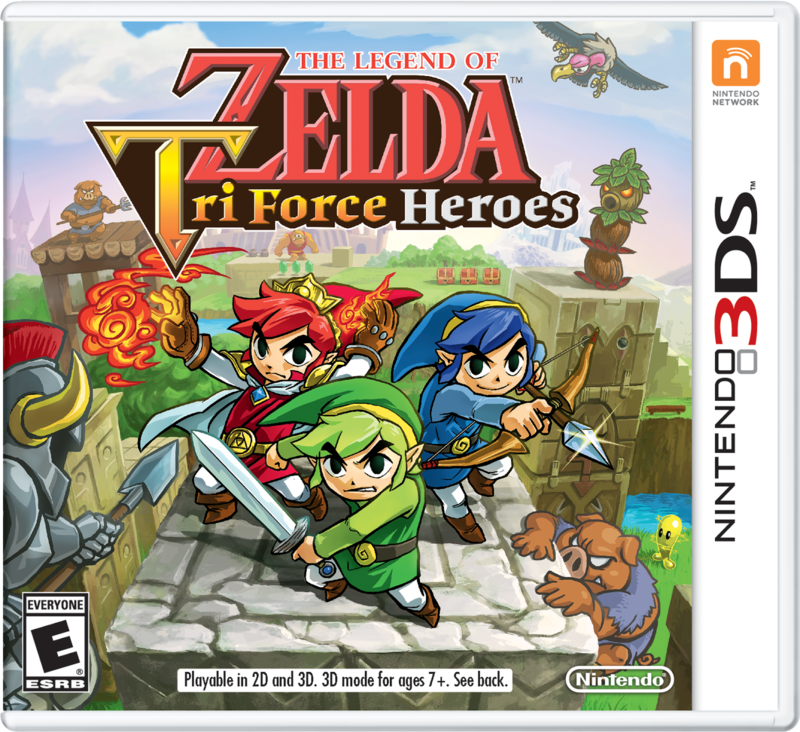 It feels like a long time since I last played a Zelda game (even though "A Link Between Worlds" wasn't that long ago...) but I'm ready for this one. I'll be picking this one up when it comes out.